Which earrings look best with fur? Kira Walker is a geek and UNIX systems administrator who has a bad hair day at least once a month. But when a wolf attacks Kira and her BFF in downtown Denver around the full moon, she’s devastated. Now, like it or not, Kira is unemployed, and the head of Denver’s werewolf pack is getting a little too friendly for her tastes. And, oddly, she keeps finding herself naked in front of road workers. Caught in this new world, Kira discovers there are sinister forces at work. Rogue werewolves have declared war against humans, and when Kira’s other BFF is kidnapped, it gets Kira snarling mad. 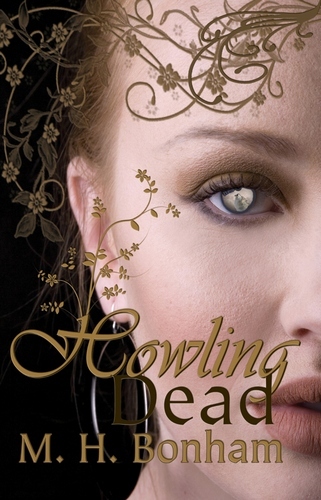 Can she solve the riddle of the Enchanted Forest before the rogue werewolves kill again? Fashion-challenged Kira will learn that werewolves have a strong bite.